In the demanding and cut-throat competition of publishing, it is imperative your magazines reach your readers on time, every time. At Cliffe Enterprise, we are the experts in the UK magazine printing market. Our very experienced magazine printing team are passionate about quality and meeting your deadlines. With access to the most advanced printing presses in the industry, we have unmatched manufacturing fire power that you can depend on to print to the highest quality, delivered on time. Cliffe Enterprise produces a wide range of monthly magazines, ranging from B2B mailed magazines to high-end high quality news stand publications for some of the leading publishers in the UK. These magazines range in pagination from 16 pages to 180 pages, with quantities ranging from 500 to more than 100,000 copies. With award-winning titles currently in production, we believe we have earned the right to call ourselves experts in magazine print and its associated processes. With a dedicated magazine print production team, we share a strong working relationship with specialist sheet-fed and web offset magazine print businesses in the UK. 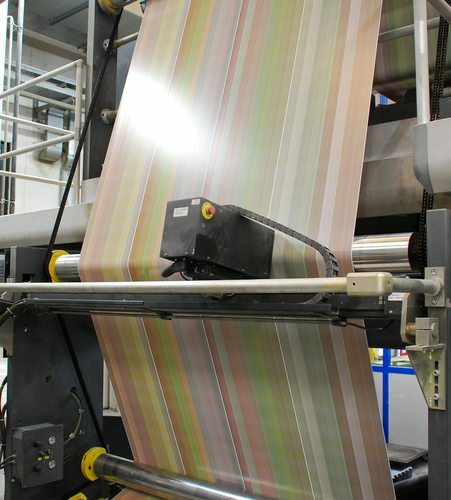 Tasked with monitoring production, contracts, prices and new printing developments, our team is here to help and advise you at every stage in the magazine print and production cycle. We offer the publisher total flexibility in manufacturing with the ability to offer signature sizes from 4 to 8, 6 and 32 page A4 sections. Our web off-set printers are capable of printing anywhere from 5,000 copies upwards and all of our magazine print suppliers are ISO 9001:2008 accredited. Our suppliers and we are FSC accredited, ensuring we maintain a full audited chain of custody. From pre-press to delivery, Cliffe Enterprise understands the importance of speed, quality and flexibility when it comes to providing an end-to-end print management service you’ll love. We understand the pressures of publishing. 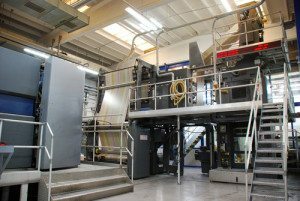 However, it’s our passion for print, commitment to innovation and excellence and investment in cutting-edge technology that makes us ideal magazine printers. Additionally, our range of specialist services includes design, printing, dispatch, fulfilment, delivery and direct mail services. Why use print management ? The magazine print team at Cliffe Enterprise are here ready to provide you with prices, samples, schedules, paper choices and finishing styles through to distribution and postage. Let us be your number one choice for all your printing needs. Call us today for a quote on your upcoming project.